Wells Fargo have moved to replace Stumpf with two long-standing senior executives: Tim Sloan, the company’s current President and Chief Operating Officer, will take over as Chief Executive, while Stephen Sanger, the board’s Lead Director, will be appointed as Chairman. Sloan will present the bank’s third-quarter sales on October 14 – less than 48 hours after accepting the role. 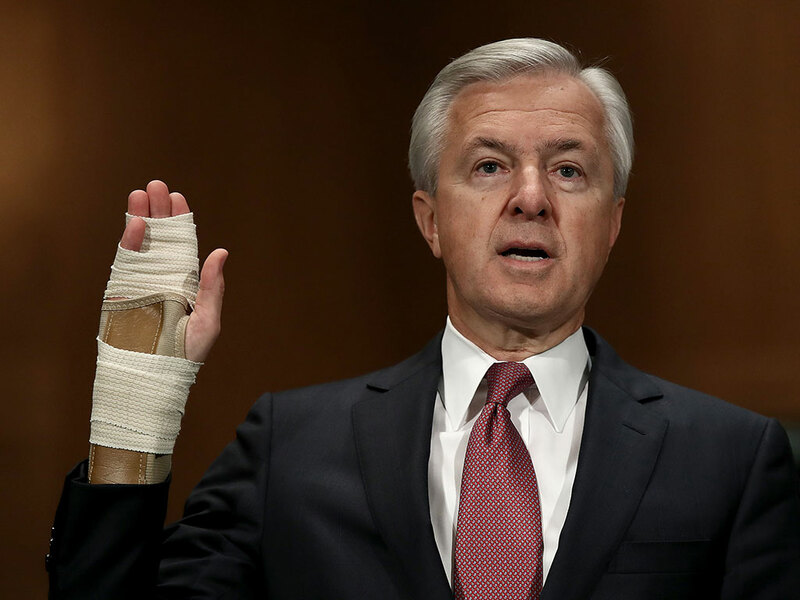 Last month, it was announced Stumpf would forego his salary – which stood at $19.3m last year – and would not receive a bonus during the inquiry into unethical sales practises at Wells Fargo. In early September, the bank reached an $185m settlement with US regulators over its use of unauthorised bank accounts, and an internal investigation into the scandal is on-going. Since 2011, the US’ third largest bank has fired over 5,300 employees for illegally opening approximately two million accounts without their customers’ consent. The employees in question allegedly opened the accounts in order to reach the sales quotas enforced by the bank. Stumpf’s management of the scandal – and its far-reaching fallout – has come under intense criticism in recent weeks, while his promotion of cross-selling strategy has been scrutinised for potentially fuelling the bank’s unlawful sales culture.